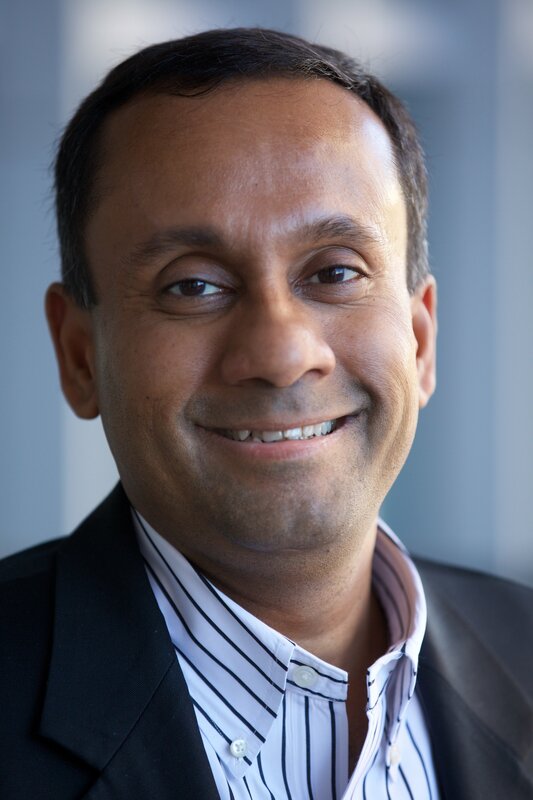 If tossing your apps into the cloud or connecting them to on-premises enterprise solutions was all there to manage their integration, the world would be a simpler place. It’s not. Integration today is not just about connecting your IT applications, systems and databases. Today’s integration challenges include integrating applications no matter where they are deployed - integration platform as a service (iPaaS), inside a company’s firewalls, or at a partner’s site. Integration also must help manage external access to a company’s unique data and capabilities, by even unknown developers, via an API. Integration must ensure that all interactions between applications and users automatically enforce a business’s policies and standards. It must allow systems using different protocols and data formats to interoperate without changes. It must allow events generated throughout the system to be correlated to identify patterns for actionable intelligence. In short, integration today must be hybrid. Hybrid integration platforms do much more than connect apps. They provide a high-performance platform for the development of future IT apps. This is why integration is much more than just connecting cloud apps and donkey work. 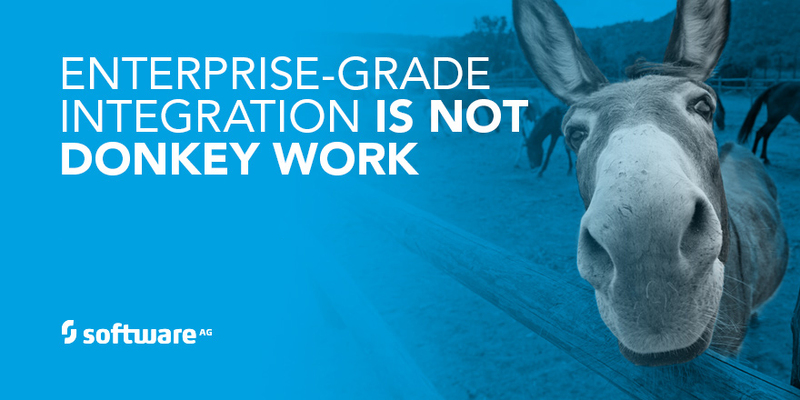 Trust a stallion to help: Software AG offers a true differentiator in the industry with modular capabilities delivered as a single, comprehensive, well-integrated platform. 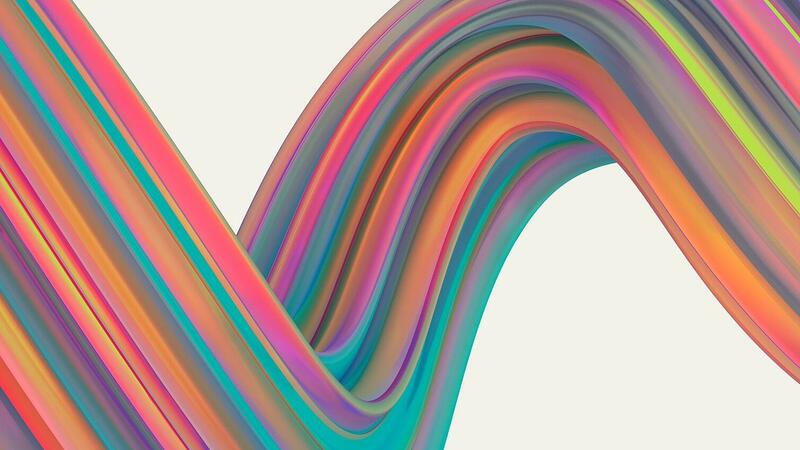 Software AG is recognized as a leader in The Forrester Wave™: Strategic iPaaS And Hybrid Integration Platforms [report], Q1 2019. Our award-winning multi-function iPaaS is specifically built to handle the new complexities of the digital disruption economy. Download the Forrester report here.